Renault plans to sell the Clio as a hybrid version, as well as the Captur and Mégane models as plug-in hybrids starting in 2020. 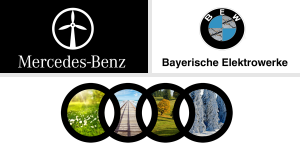 These projects are no surprise though; they were announced as part of the Drive the Future strategy by the company, which will see a total of 20 electrified models on the road by 2022, including 8 fully electric vehicles. 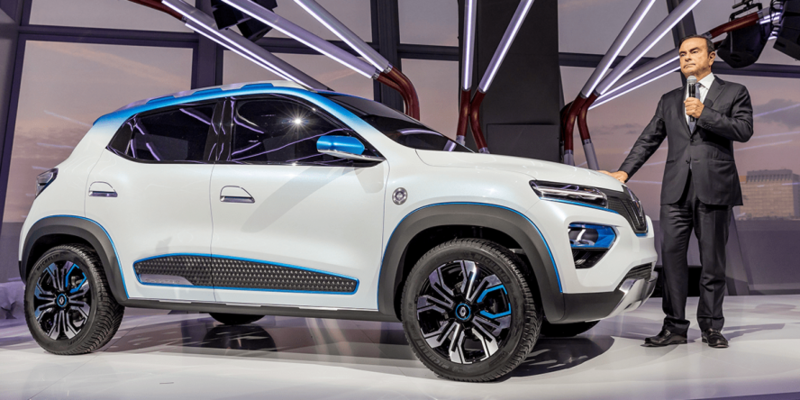 In the spotlight of the Paris Motor Show, Renault has also presented the Showcar K-ZE, which provides a glimpse of what the company is planning on the Chinese market. The compact SUV in the small vehicle segment has a sportive design and a range of 250 km, according to NEFZ. The serial version of the BEV will be available in China starting in 2019 for a comparatively low price. 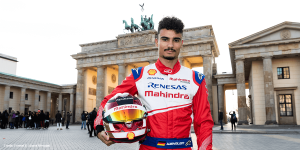 It is also being considered for a European introduction the following year. 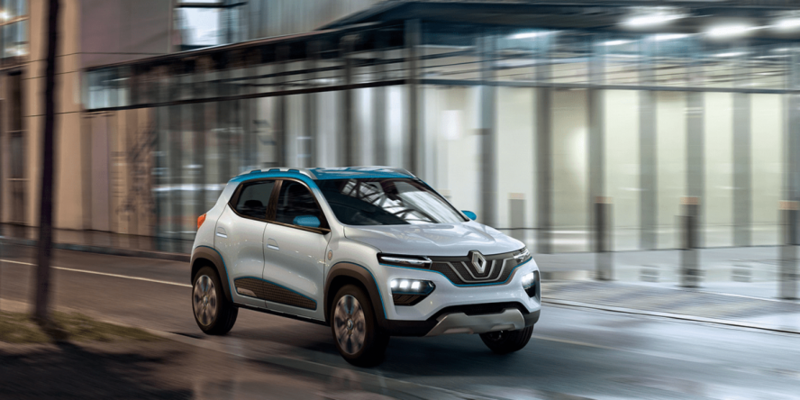 Renault went public with plans to develop a battery-electric vehicle with their alliance partners Nissan and Mitsubishi based on the Indian-made Mini SUV Renault Kwid. CEO Carlos Ghosn specified shortly afterwards, that the first prototypes and tests had been done, and that the electric Kwid would be available in 2018/2019 for a price of about 11,500 euros in China. 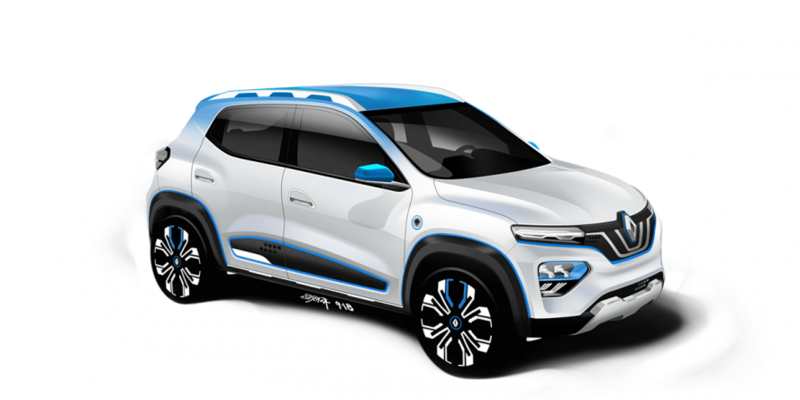 Visually, the Showcar reminds us strongly of the Kwid. 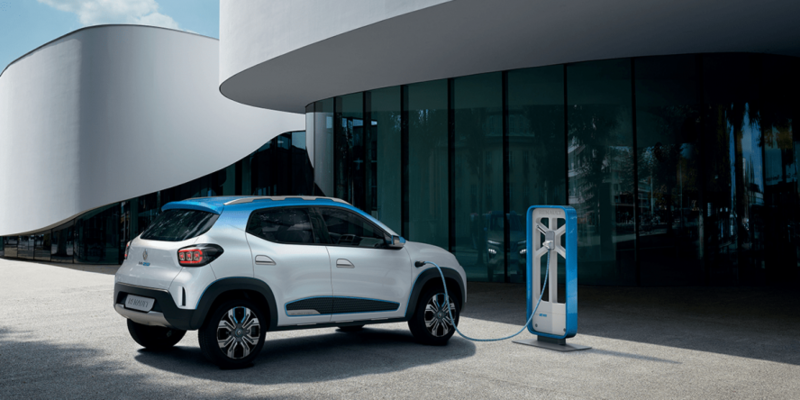 Furthermore, Renault is providing the majority of the twelve planned electric vehicles by the Renault-Nissan-Mitsubishi alliance for 2022. It makes sense to combine the K-ZE and the E-Kwid prototype wind up as the same serial model. 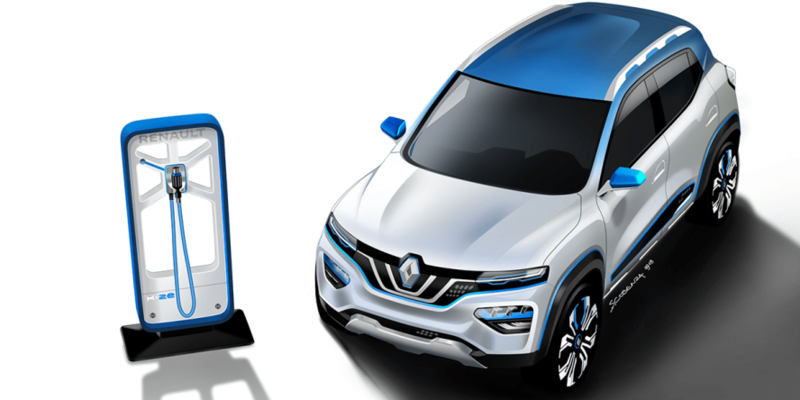 It will be manufactured locally in China by e-GT New Energy Automotive Co, a joint venture between Renault, Nissan and Dongfeng, which was founded in 2017 to develop and produce electrified vehicles for the Chinese market. Furthermore, Renault confirmed their plans to completely electrify their product palette by 2020, which means the Clio will receive a hybrid version, while the Megane and Captur each will be produced as a plug-in hybrid. Finally, Renault also used the spotlight to present their autonomous concept EZ-ULTIMO. 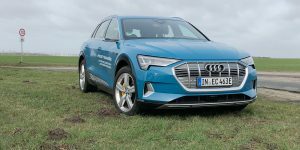 The luxury vehicle represents a new era of mobility, according to the manufacturer, in which autonomous driving services will take over from humans. 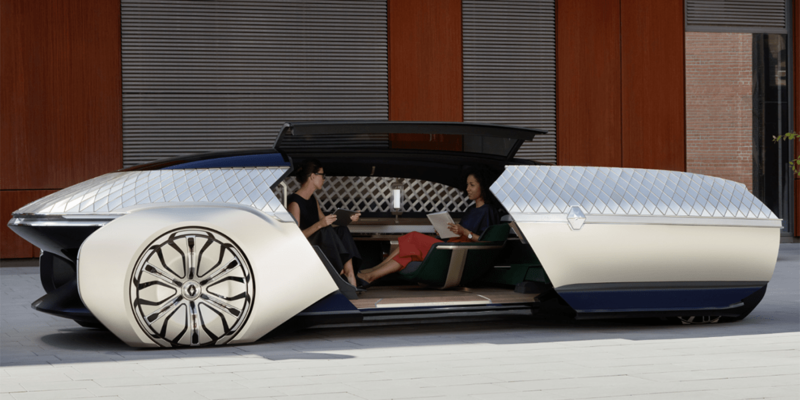 The vehicle is set up as a kind of driving lounge, without a cockpit, and was announced to be “Equipped with level 4 autonomous driving technology, EZ-ULTIMO covers a wide range of use cases. 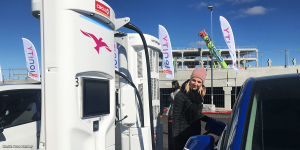 The vehicle is fully networked, and can be integrated to a variety of smart city features expected in the future. 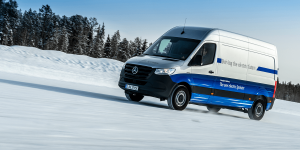 Recently at the IAA Commercial Vehicles, Renault also presented the EZ-PRO, which is a fully automated, autonomous and battery electric system for last-mile transportation.